Discover the secrets of how to win a Pisces over. 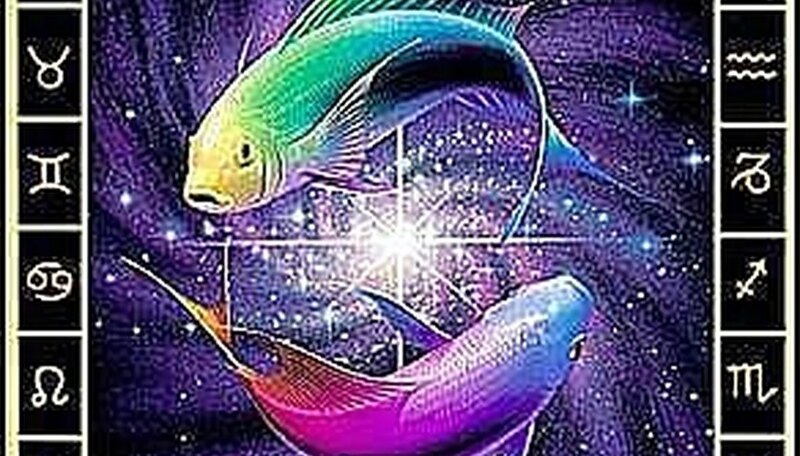 Pisces is the sign of the Fishes. For those who do not know a Pisces' true personality, it may be difficult to win them over. If you want to know how to win a Pisces, then you should pay close attention to the following advice. First, you need to understand that a Pisces is an imaginative and very sensitive creature. In order to win a Pisces over, you must allow them to express their creativity in whatever way they need. Foster their imagination and remember to always wear kid gloves when dealing with this sign. Pisces sensitive nature tends to often make them seem like a pushover. This thinking can completely ruin your chances of catching one of these amazing fishes. Pisces can be escapists when needed and assuming that you have them in the palm of your hand can be catastrophic. Pisces are also selfless and unworldly. If you are searching for someone to share your most intimate secrets, then Pisces is definitely a good choice. If you want someone to rule the world with, or at least paint the town red, then you may be better off with another sign. In order to win a Pisces, you must want the same things in life. Pisces is not someone who wants to rule the world; they simply want to live serenely within it. Pisceans also tend to withdraw into themselves quite often. When learning how to win a Pisces, it is important to understand that many Pisceans live in a dream world where they can have their ideal life. They are daydreamers more than any other sign. If you have the success of winning a Pisces, you need to understand her need for this dream world if you plan to keep her. A true Pisces gives everything in her personal relationship. They often tend to give more than what you ask of them in fact. Pisceans would prefer to have a relationship in which their partner has a mind much like theirs. Your mind and spirit must be in tune with the Pisces in order to truly win their heart. Once you have captured her heart, a Pisces will remain intensely loyal for life. Unless of course you cross their dark side. Pisces tend to be easily led and often can be thought of as weak-willed. If you take advantage of these weaknesses however, the Pisces will catch on and the eternal loyalty will be forever lost. As with any other sign, how to win a Pisces generally comes down to conquering the demons within her. Pisceans tend to be self-conscious. Should you win her heart, you may find yourself constantly reassuring her that you truly do belong to her. If you can get past these issues, your bond will be eternally strengthened. Finally, you must be prepared to be yourself. Winning the heart of a Pisces is very dependant on honesty. Pisceans are gentle, patient and are typically wonderful caregivers. If you trust your heart to one, you will be forever in her care. While you're here be sure to take a look around on eHow and my profile for more great how to articles. Contributor. "How to Win a Pisces Over." Dating Tips - Match.com, https://datingtips.match.com/win-pisces-over-4892490.html. Accessed 19 April 2019.